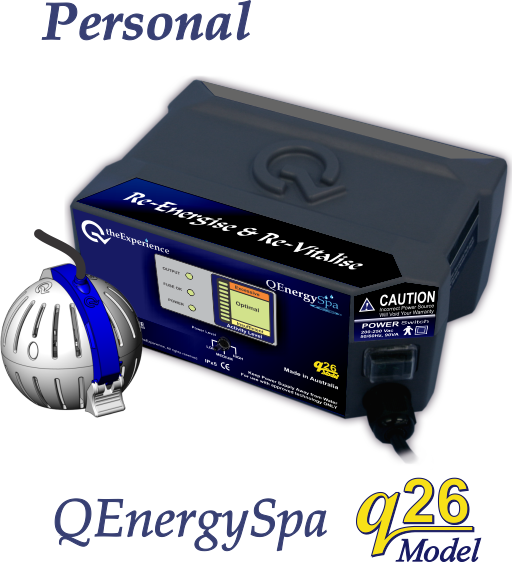 QEnergySpa, BEFE models - Q the Experience, Future Life Science. 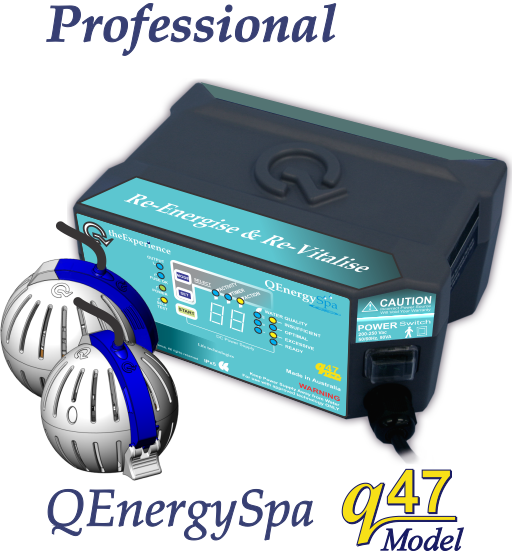 We are proud to introduce our QEnergySpa, BEFE range of models. 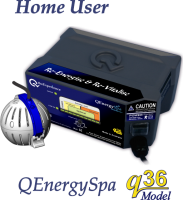 The QEnergySpa, BEFE Professional model, q47 received a few upgrades in Feb 2014 and again in 2015 and as a result, we recommend this model, even for home use. The Professional model, q47 is as per the inventor up to 30% better than any technology we have ever released in the past. Our recommendations are for all to use the professional practitioner model, the q47.